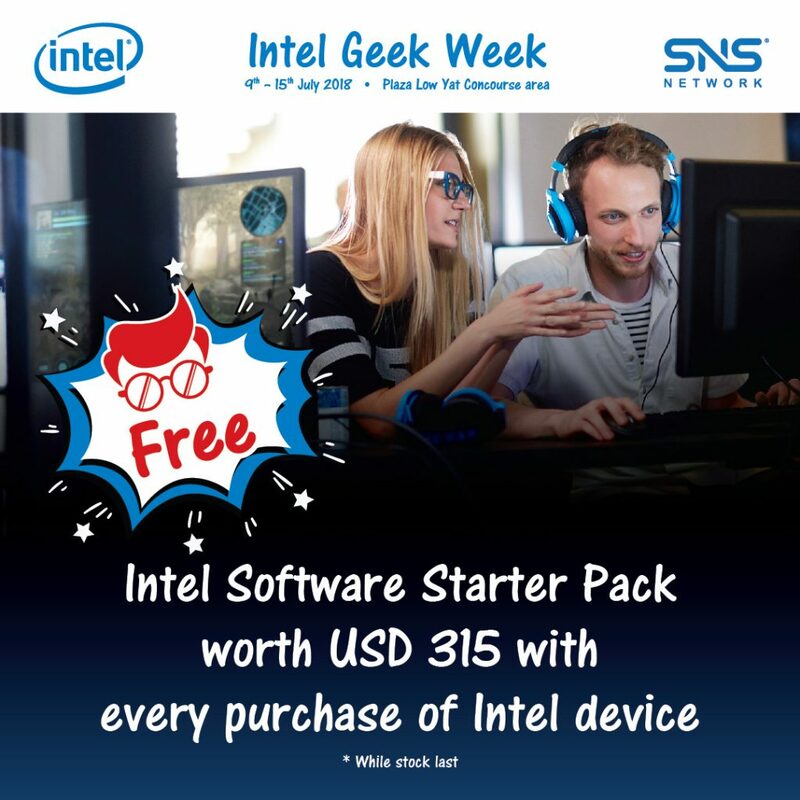 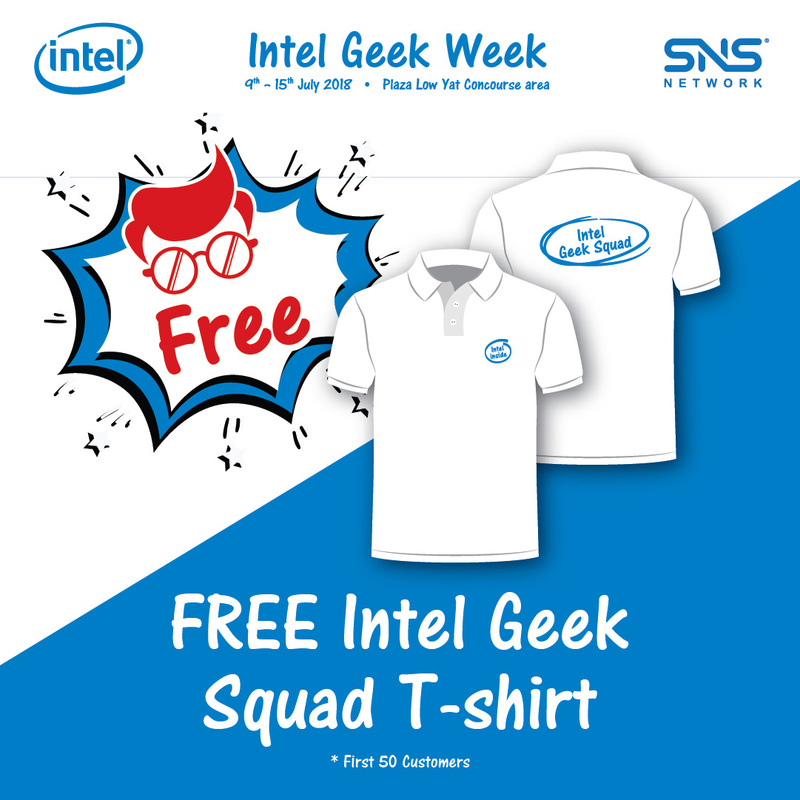 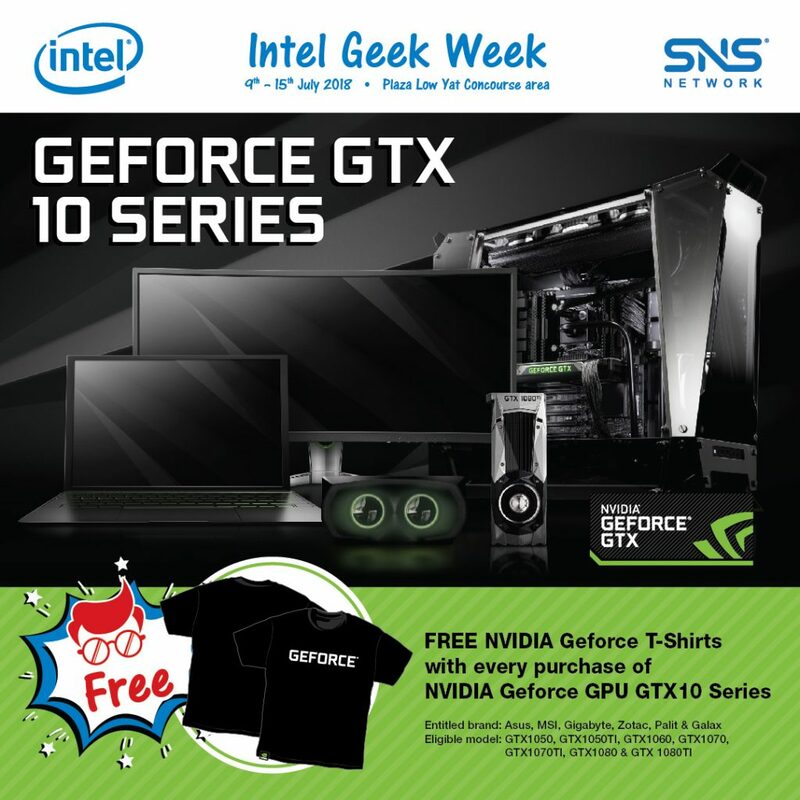 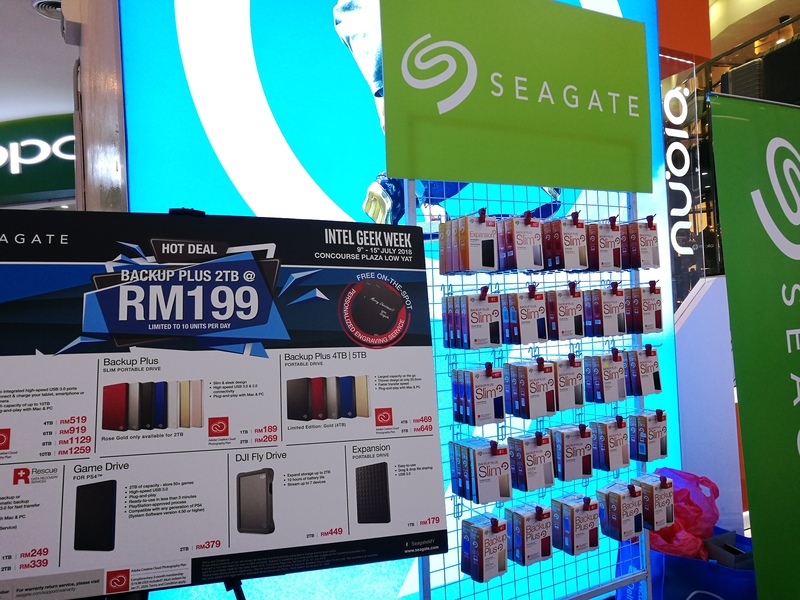 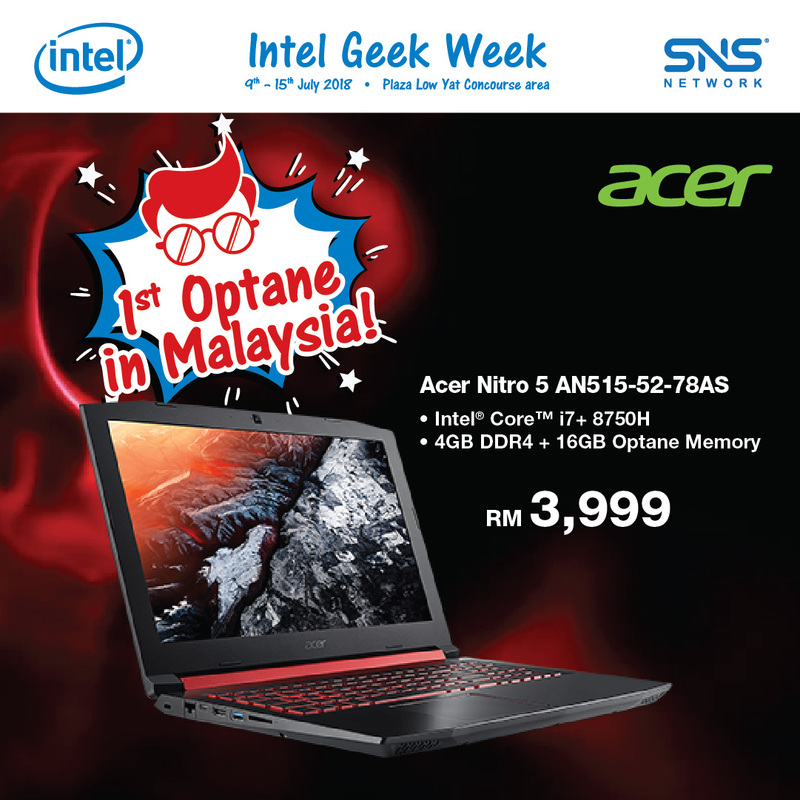 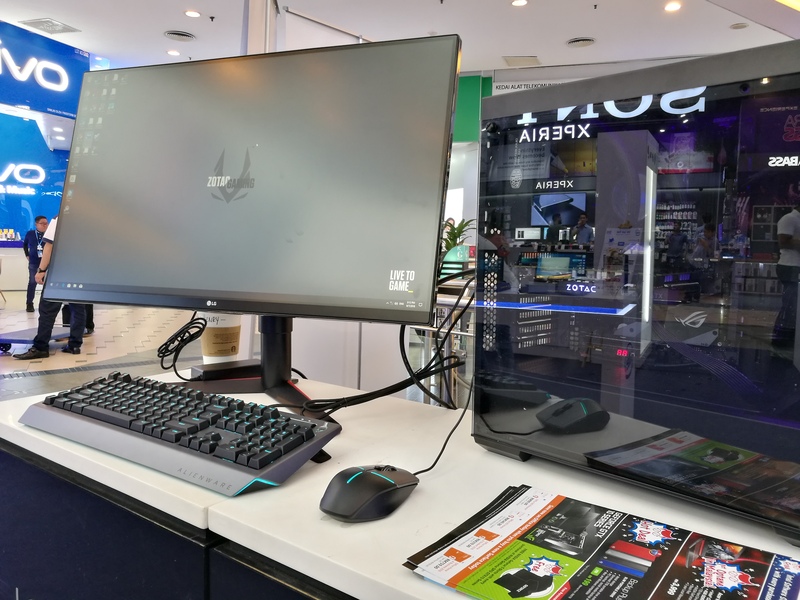 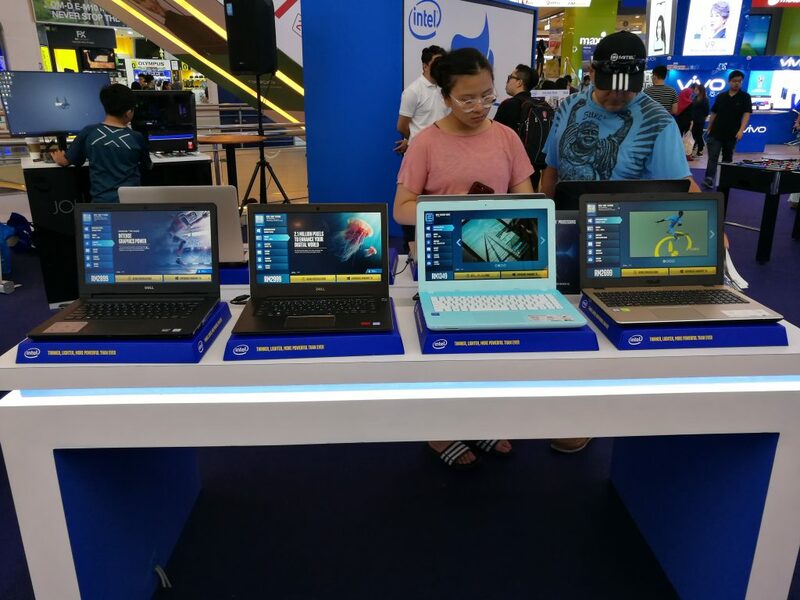 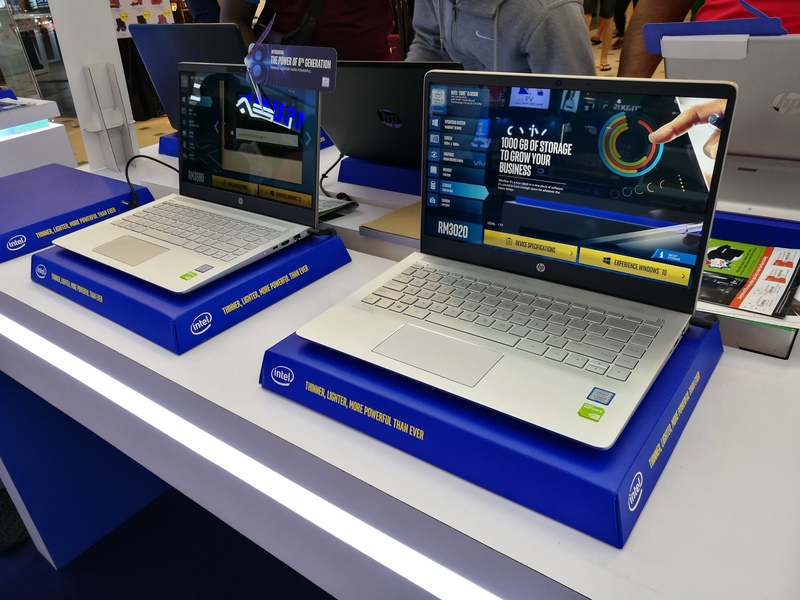 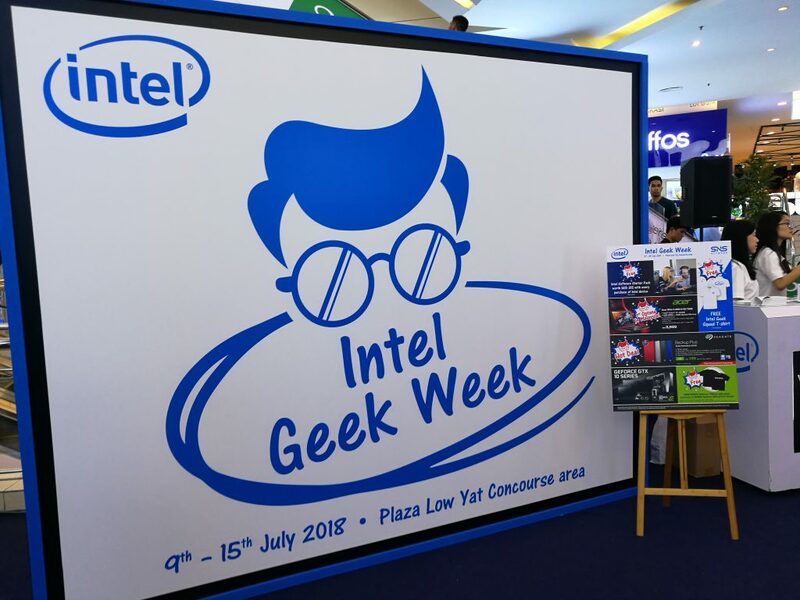 Check out the Intel Geek Week, organized by SNS Network, currently happening at the Concourse Area from 9th till 15th July 2018, you will be able to experience and try out the latest pc-related products such as the Acer Nitro 5; equipped with the Intel® Core™ i7 + 8750H, 4GB DDR4 + 16GB Optane Memory; the NVidia GeForce GTX 10 Series graphics card; and many more! 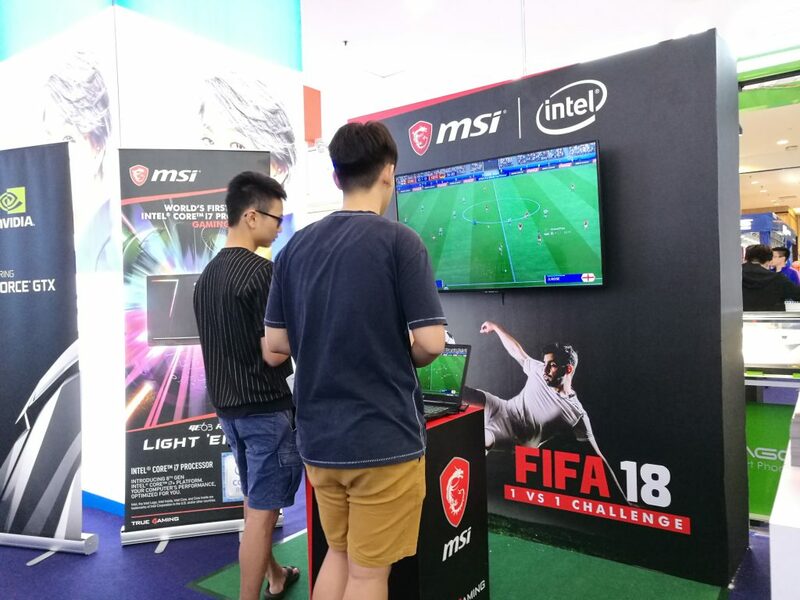 Also… stay tuned to Thursday, 12th July 2018 as there will be something exciting happening on that day at the Concourse Area! 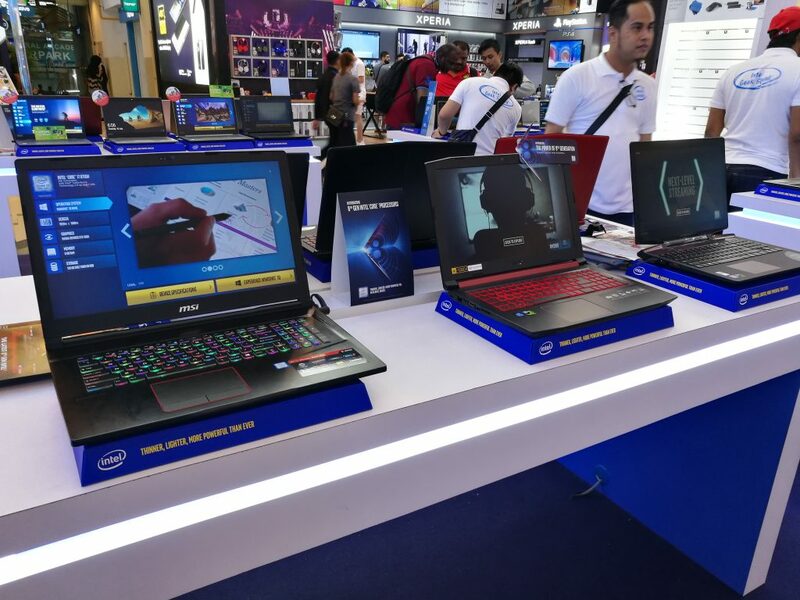 HI-LITE RECORDS presents: HI-LIFE IN KUALA LUMPUR 2018IT’S ALL NOW 0% GST!